Always loved pomegranate? Then this tool is for you! 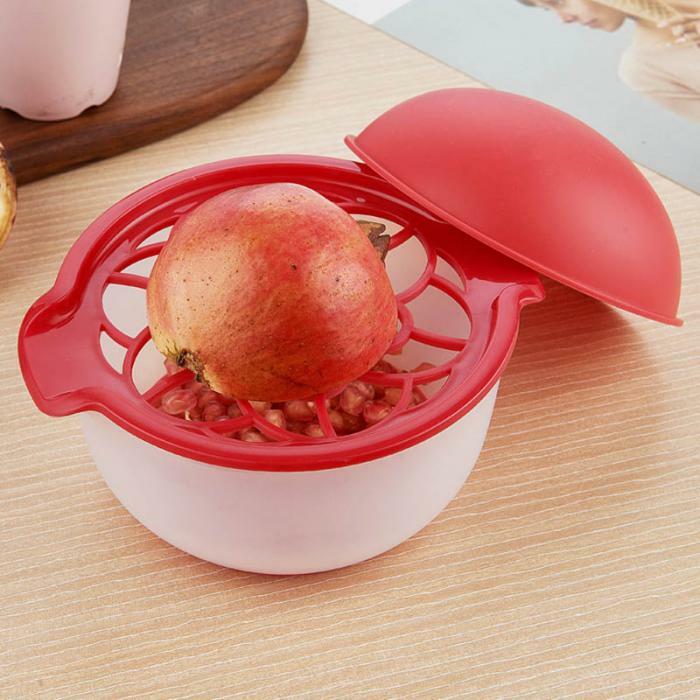 It is made to lessen the hassle while you eat your favorite fruit!